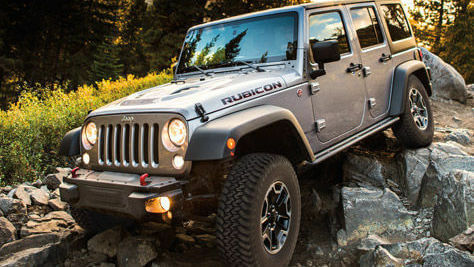 Welcome to the page for Switchback Rental’s Denver location for Jeep rentals serving the Denver area and Denver Airport. 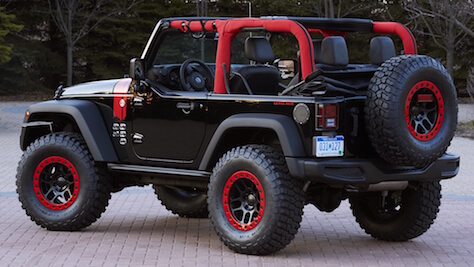 Going up into the Colorado mountains? Don’t just go there! Go explore! 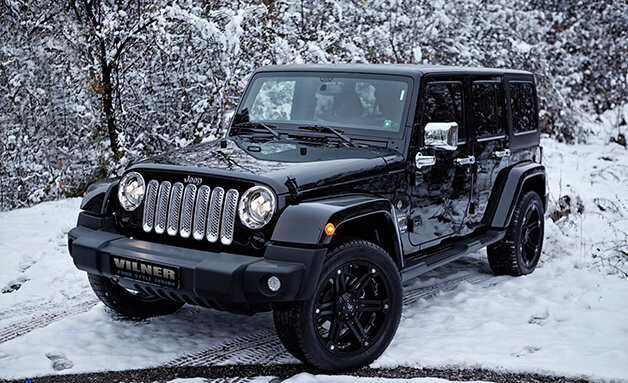 Our Jeeps are meant for mountain exploring whether going off on trails in the summer or cruising through the snow with ease during the winter. 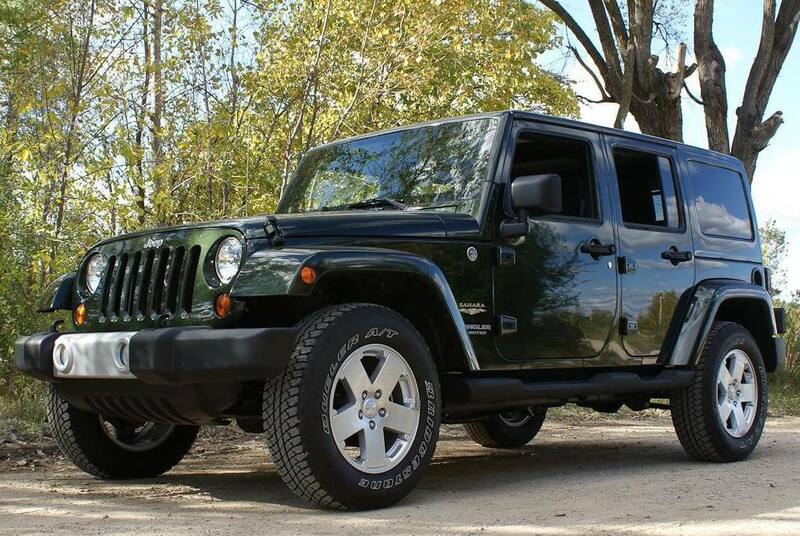 Our Jeeps are equipped to get you there.